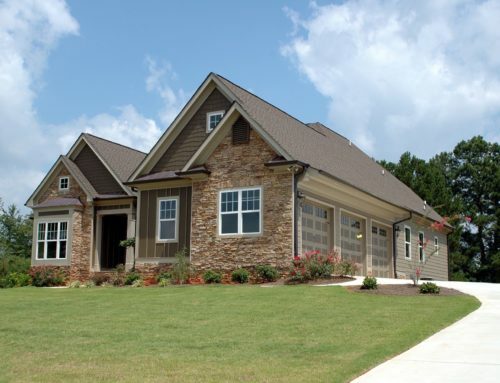 Let’s review the positives of strategic default or a deed that is in lieu of foreclosure. First, you have a little more control in what happens during the process. Second, in most cases and by default, you don’t pay a mortgage payment until your home is reclaimed. And finally, with a deed in lieu of foreclosure, you don’t undergo the full process of foreclosure. These ways sound like solutions, correct? Don’t get too far ahead of yourself. 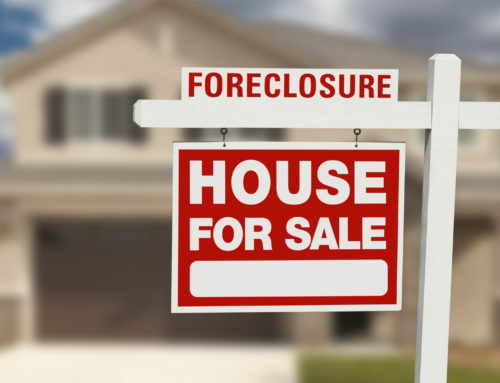 Although these options might seem slightly better than a “standard” foreclosure, it’s important to understandall the potential risks. A three to seven year wait to become eligible for a US government agency home loan. Income tax equal to the amount of debt forgiven on your loans. A major, ongoing flaw on your credit report for up to seven years. 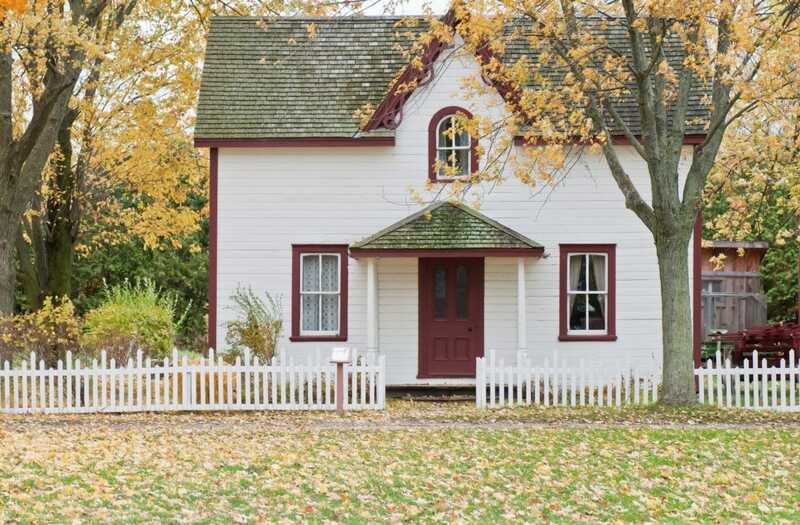 Possible legal ramifications, especially if you carry a second mortgage. As you may have guessed it, both options are just like the standard foreclosure process or selling short are risky for homeowners. When you look at both options, in the end the choice is up to you.